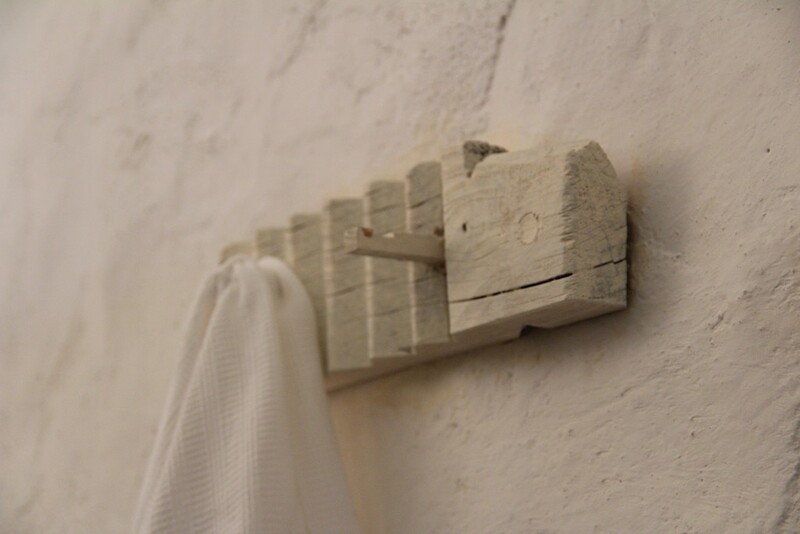 Our 400 year old Stone House (2km from the sea)brings together history, nature and contemporary design for the most unforgettable romantic stay. 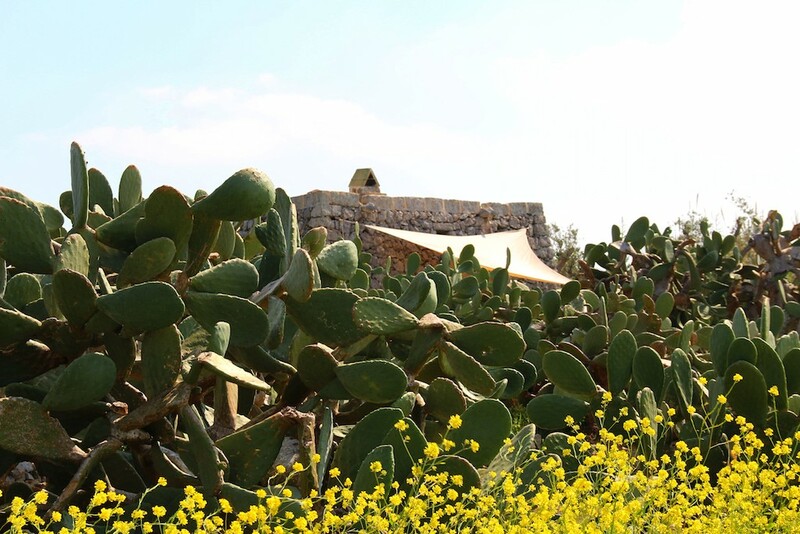 The one bedroom house all made in dry local stones offers a king size bed, a fully equipped kitchen, a design bathroom and outdoor terraces surrounded by land, cactuses and olive trees. 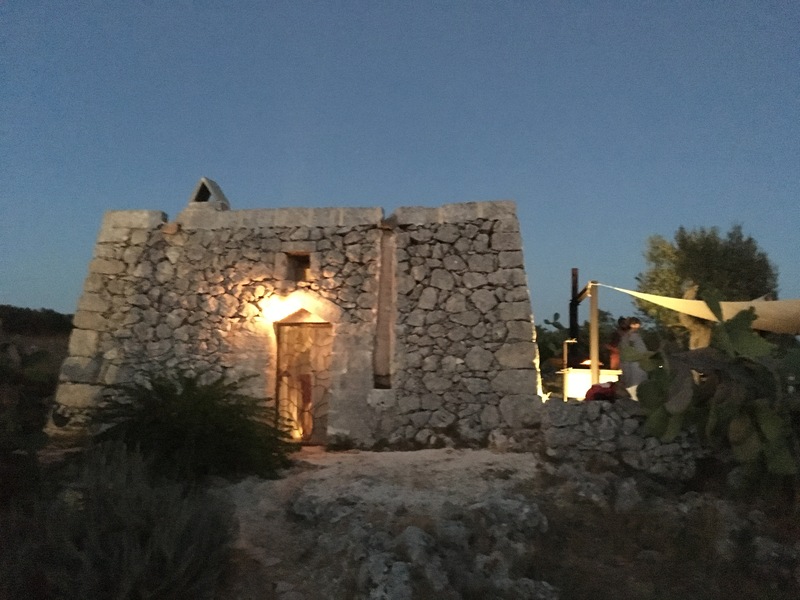 We acquired this beautiful and rare original Pajara (Trullo) Salentina- a typical example of vernacular architecture- a few years ago and decided to renovate it preserving the original structure and features while using only natural materials by local artisans and artists, and furnishing the interior and exterior with contemporary design. The result is a unique blend of a historic house in a natural park by the sea furnished with contemporary design . Living ten years in Brooklyn inspired us a lot and gave us the fondness for architecture adaptive-reuse, raw materials, design furniture, local organic food. 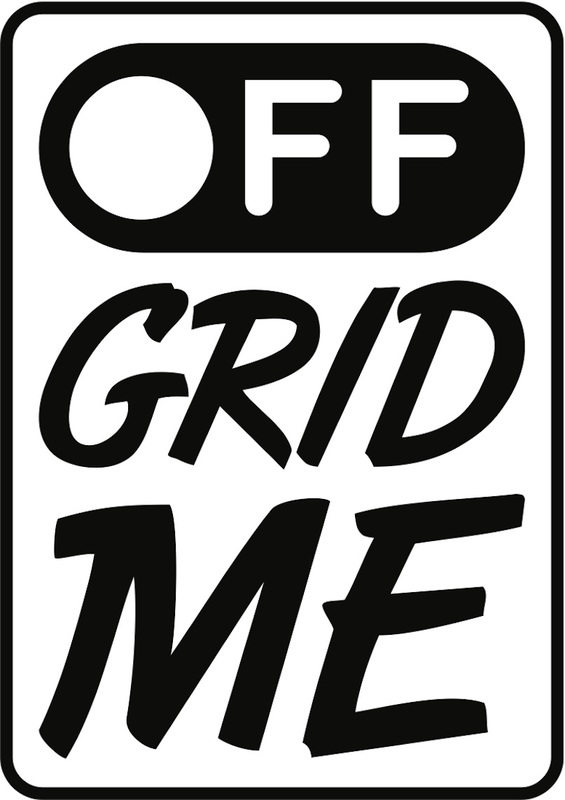 Our travels and our profession in the art world lead us to create a lifestyle for ourselves. 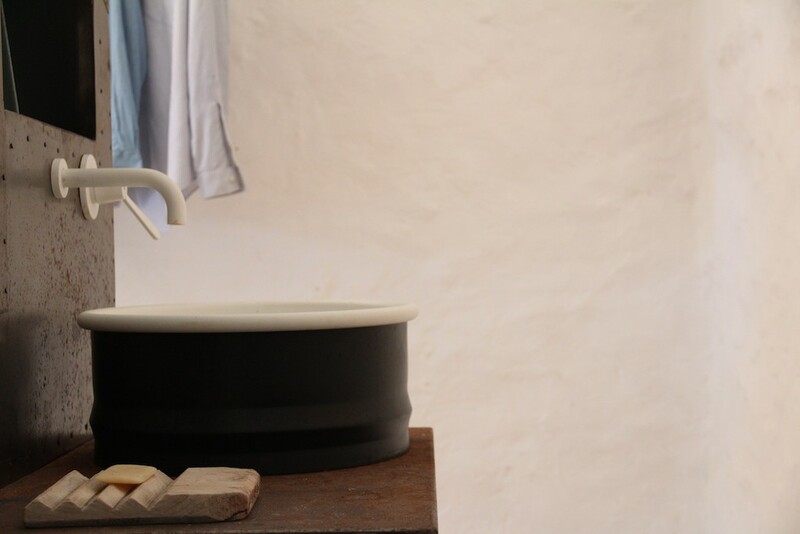 We want to offer our guests a destination, a travel experience encompassing the local, the authentic, the comfort and the contemporary. As you walk through the door and brush with your hand the wall’s thick and dry stones a large bright room unveils. 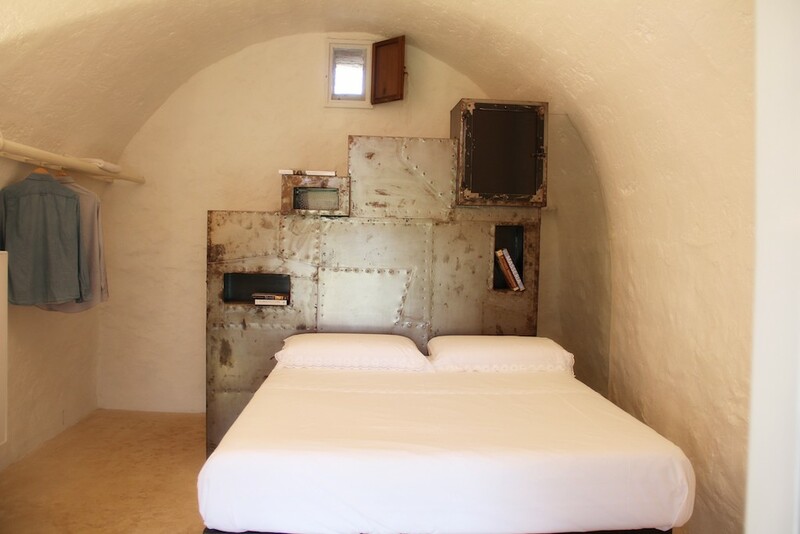 The king size bed dominates the room with a custom made steel frame conceived by a local artist. Plenty of storage room is built underneath the bed. On the right hand side of the room you will find a searing area; on the left hand side a fully equipped kitchen. A stunning bathroom behind the bed frame designed by famous designer Patricia Urquiola adds a powerful and surprising effect. 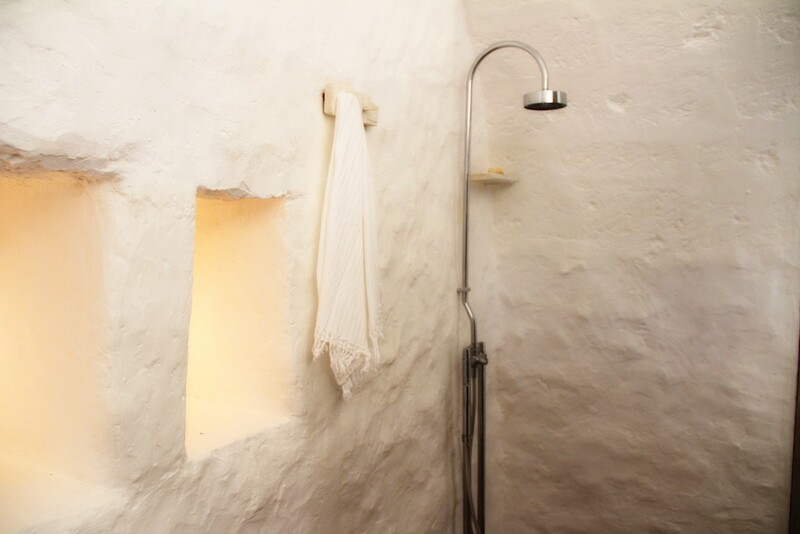 Sheets and towels come from a local textile master, soaps are made with our olive oil, organic vegetables and fruits are available from our 3 acres garden located 200m down the road. Please help yourself! 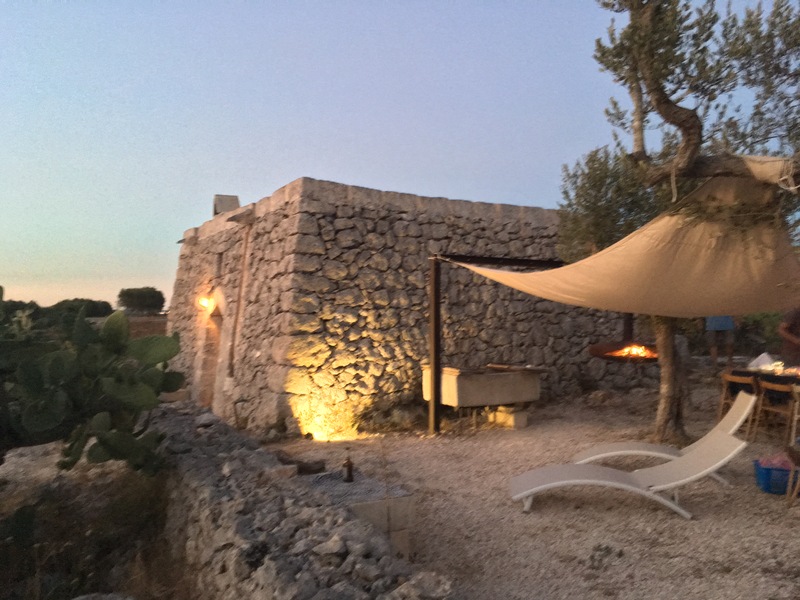 Every detail – the minimalist characteristic of the furniture, the natural chromatic tones of the stone, the steel, the glass and the wood, the subtle lighting – is curated in order to create a warm, comfortable and incredibly romantic setting. 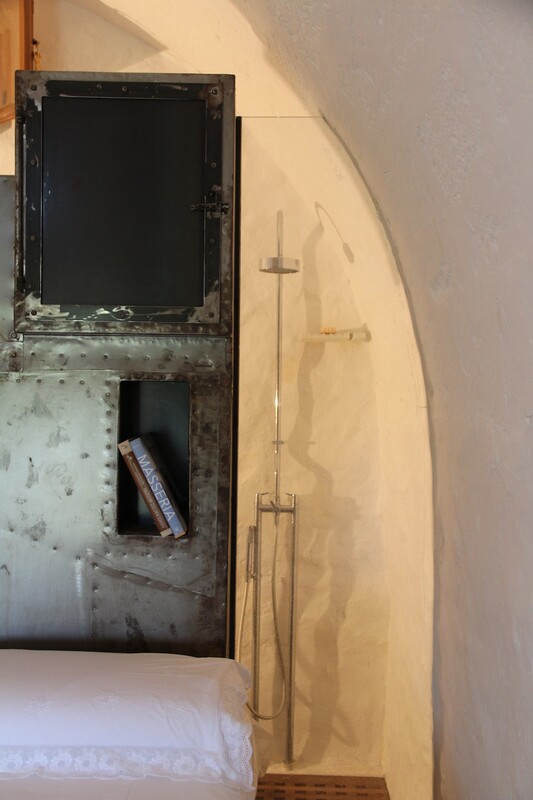 The door frame gives you a unique view from the bed to the garden, the cactuses and land surrounding the Pajara. A breakfast area with table and chairs is installed on the front side of the house for morning sun baths. 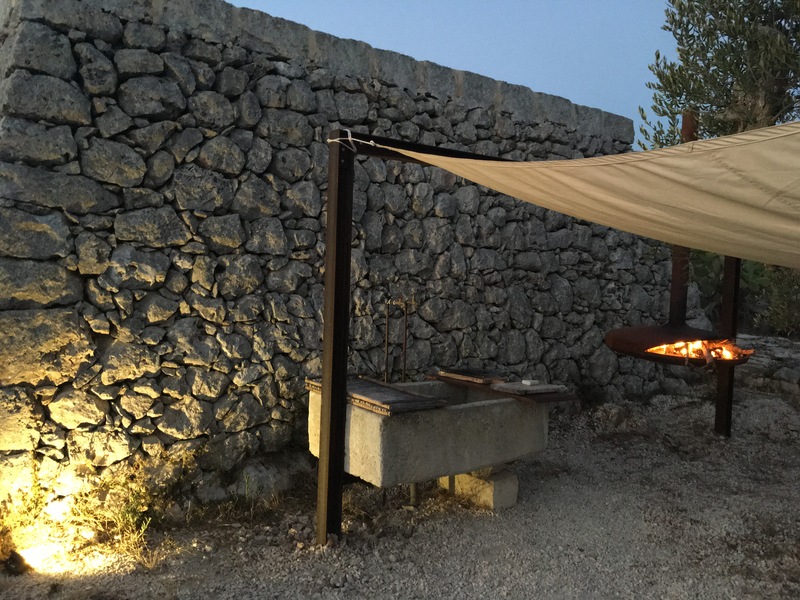 A large patio with an outdoor kitchen, a dining table and lounge chairs is on the side underneath the olive trees and protected from the wind. A last treat is the roof top terrace with a stunning view on the sea and to the horizon for the most unforgettable sun sets.